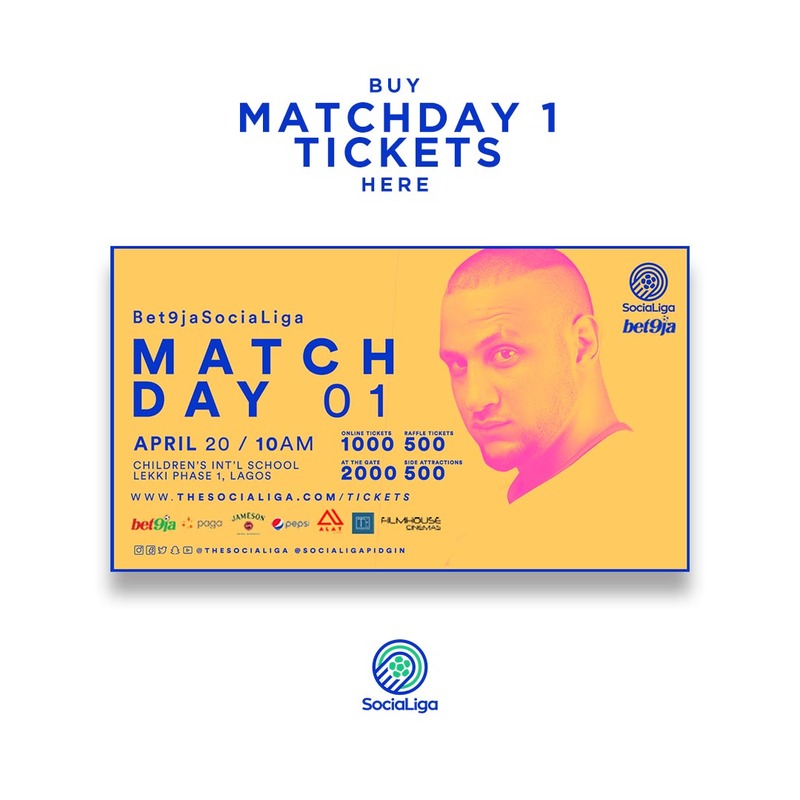 We will be giving out prizes worth over a million naira at SociaLiga Matchday 1 raffle draw. 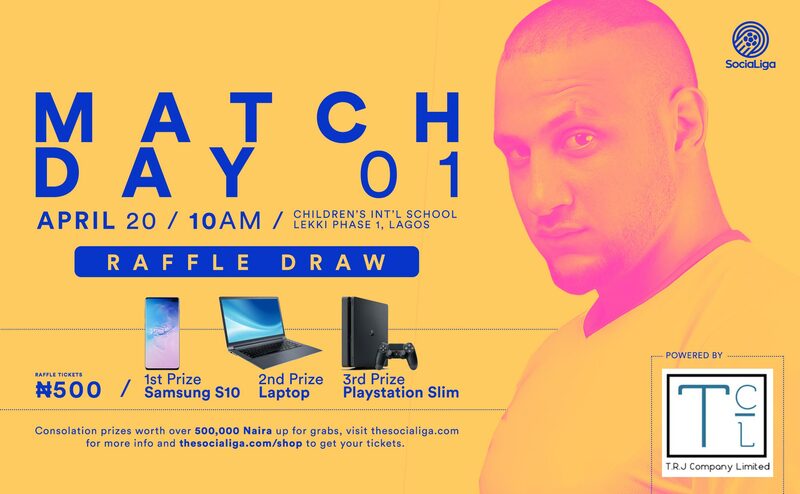 Prizes include Ps4 slim, Samsung S10 and a Laptop which are all up for grabs along with consolation prizes worth up to 500,000 naira so everybody goes home a winner. 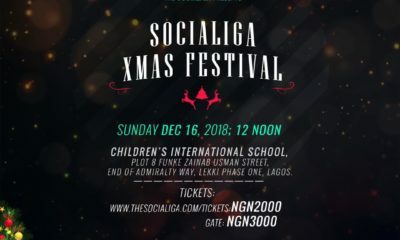 What’s even more interesting is you get to buy as many tickets as you want to boost your chances of winning. 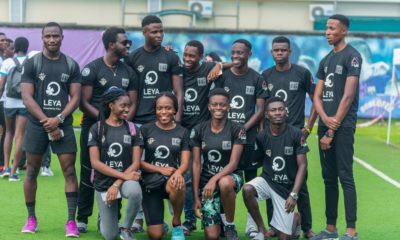 We said it was going to be the biggest SociaLiga ever and we meant it. 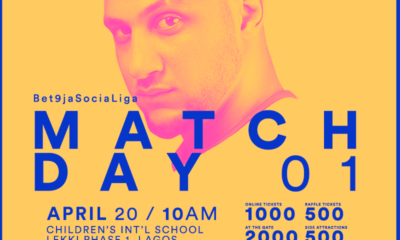 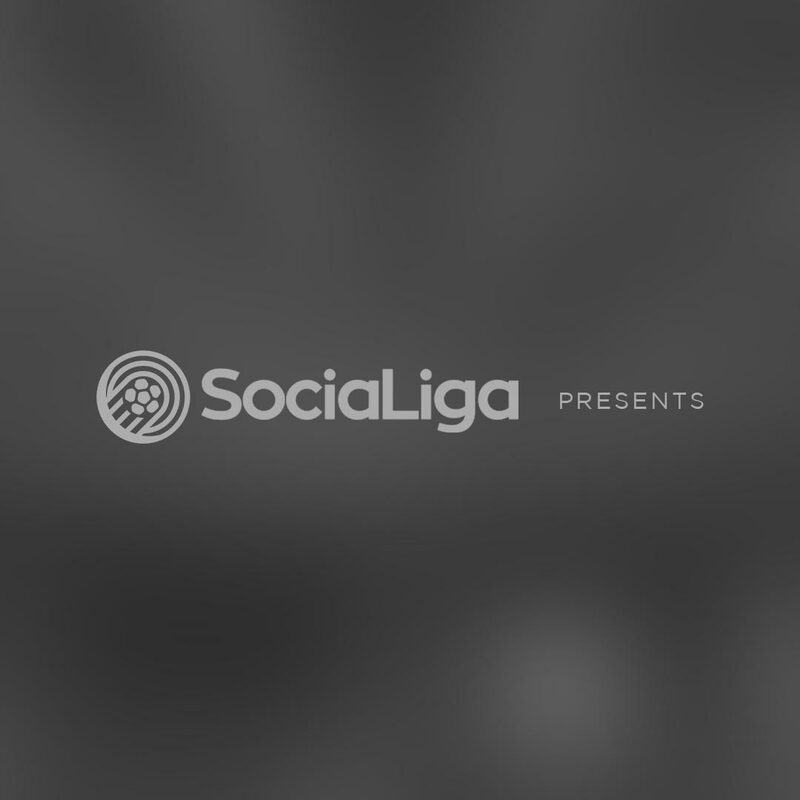 On April 20th at SociaLiga Matchday 1 the SociaLiga will be giving out prizes worth over a million naira via a raffle draw.